#Blogmas has finally arrived. I’m really hoping that I fare better than I did last year; I managed to get 17 posts in December but fell off the wagon after a few days! This year, the aim is to keep as organised as possible! 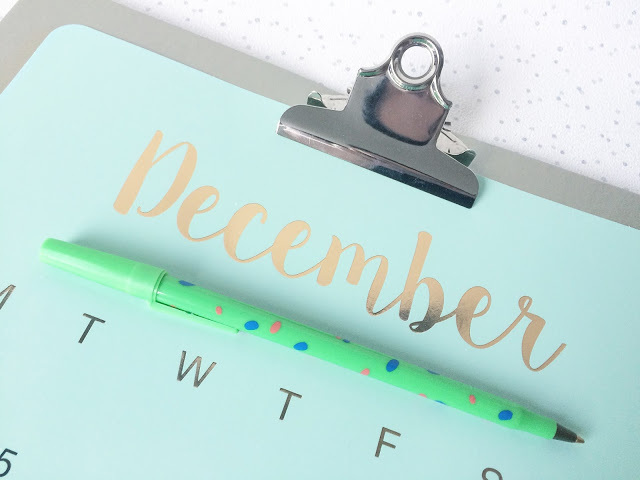 To start #Blogmas off, I thought I’d do my usual goals post for the month. I’m going to be posting a few Christmas posts but in all honesty, I’m not quite in the Christmas mood yet! I have deadlines on the 13th/14th of this month so I imagine once they’re out of the way, I’ll be in full-blown Christmas mode! 1. Make sure I keep on top of all my uni assignments! I have about 10 different assignments in over the next two weeks and I’ve completed one and started a couple more. Never mind! 2. Start my Christmas shopping. I have no money until payday next week so I haven’t bought a thing! 3. Blog three times a week. 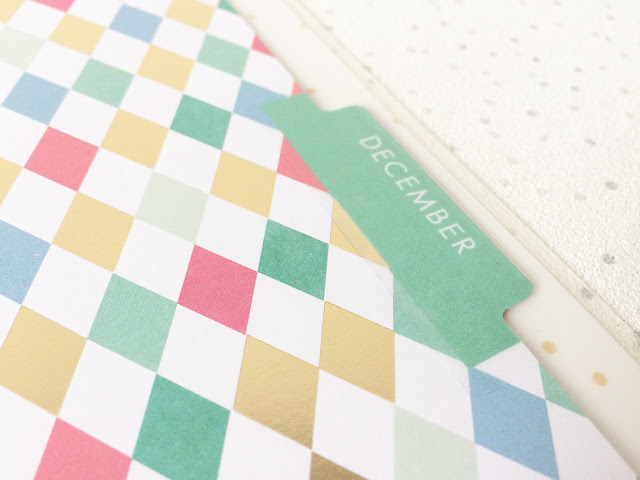 I blogged 7 times in November, not quite three times a week. 4. 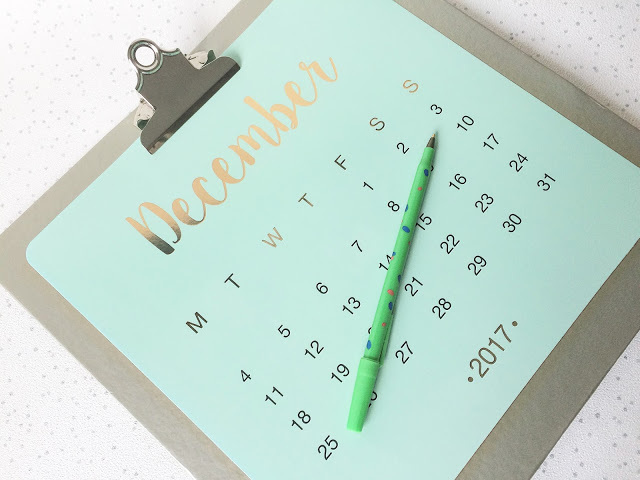 Prepare for Blogmas and create content ahead of time. I planned what I was going to post during the month. 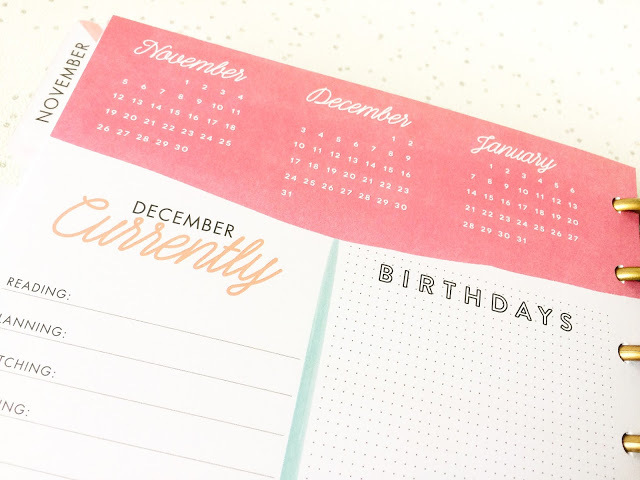 I only started writing my Blogmas posts on the 29th November, oops! 5. Get back into a fitness routine. Haha, next. 6. Get my hair cut. I think I’ll get my hair cut for my birthday in January instead. 7. Recap my 2017 goals. I had a read-through the other night and felt like a failure. 8. Get to 3,750 Twitter followers. I’m not even at 3,600 yet! 9. Post more on Instagram. I posted 5 times on Instagram in November so twice less than October! 10. Make sure I don’t suffer burnout. I think I’m on the verge of a breakdown with uni, work, blogging, Christmas and everything else going on. I need to get my act together and get stuff done! 1. Complete Blogmas. I’ve not been very organised on it so far but I’m hoping that when I go home for the weekend, I can get some photos taken and write up some posts! 2. Read one book. I’ve always been a reader but definitely since moving to uni, all I’ve read is online articles, PowerPoints and textbooks. I want to read more autobiographies too! 3. Create a revision timetable for my exam. I have a Media Law exam mid-January and I really want to take my shorthand exam again to finally reach 60 words per minute. The best way to do this is to make a revision schedule so I cover all topics and have time to take some mock exams! 4. Start a budget. I was ridiculously short on money last month due to a lack of hours at my old job. I had to dip into my second account on numerous occasions which is meant to be my building pot for rent money! I definitely want to look at where I’ve been spending all my money! 5. Set my goals for 2018. Next year will be a critical year for me. I’ll be graduating from my Masters and then I need to get a full-time job in the real world! It will be time to leave retail once and for all and get my foot on the journalism career ladder! 6. Get back in the gym! After my visit home this weekend, I realllly need to start taking care of myself more! I need to start meal planning again and working on my fitness. I’ve been eating junk food too much lately and working shifts plays hell with your eating patterns! Sometimes I pig out, sometimes I only get chance to have one proper meal a day! 7. Make the most of my few days at home. Christmas this year will be very short-lived; I’m going home on the night of the 23rd and returning to Sheffield on Boxing Day to work. Having just two days at home will be a bit rubbish but I really want to use those days to just relax and chill out! 8. Drink more water. As well as my eating habits, my drinking habits have been awful too. Although I don’t drink alcohol, I’ve found I’ve been drinking Coke a lot when out of the house and not enough water. I used the be the person who drank 3 litres a day sometimes, now I barely have one! Hydration is so important! 9. Get 8 hours of sleep a night and try to go to bed earlier. I’ve been falling asleep any time between 11pm and 1am lately; my sleep has also been insanely restless too and I have no idea why. Ideally, I’d like to be asleep by 11pm most nights but nearer to Christmas I’m working some 7-11 shifts so I will be getting into bed as soon as I get in from work! 10. Have a clearout in time for the New Year. I had a clearout before moving away to uni but since then, I’ve discovered I don’t like that many of my clothes and beauty items. After my exams, I’m going to have a huge purge of all of my stuff! 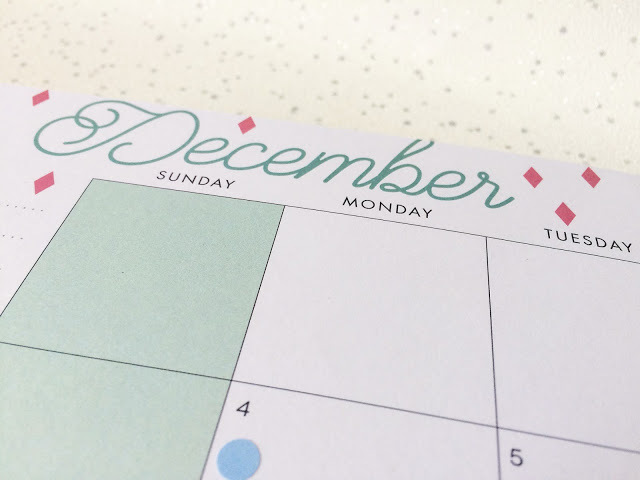 What are your goals for December? Also, who’s doing #Blogmas? Leave me a comment below!